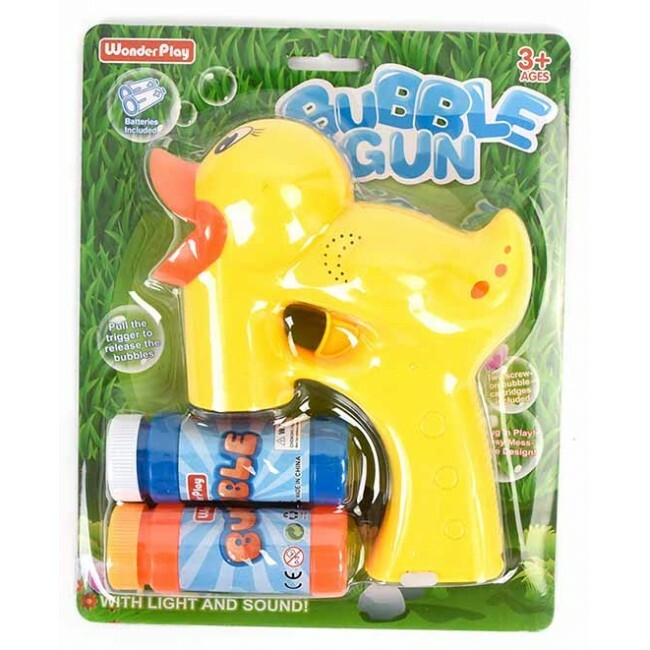 Duck wholesale Bubble Gun, cheap bubble guns with 2 bubble solutions @ $4.50 Each. Duck Bubble Gun $4.50 Each. 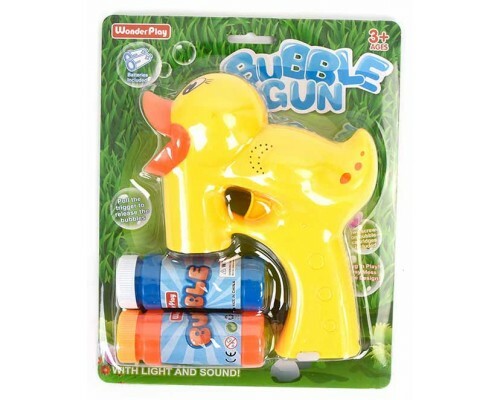 Bubble Guns with lights,music and 2 bubble solutions and it comes with batteries.